Creating a new website has become a lot easier than before. Thanks to WordPress which has made the website creation easy like never before. 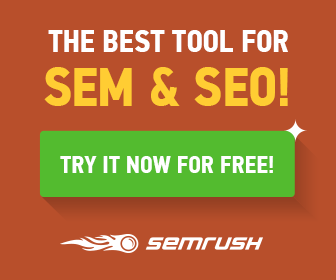 Various plugins add to the value of the website. 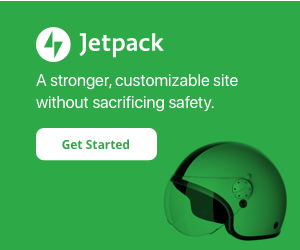 WordPress comes with hundreds of themes to choose from. These themes give an edge to your website. You can also customize the themes according to your requirement. If you are thinking about to start a blog, then Beginner Theme can be a Good Start for Blogger, which offers Responsive layout, Impressive UI design, Plenty of Menu options, different Header and Footer options as well. But choosing the best fit theme can be head spinning as you have to choose from a lot of themes. In this article, I am going to make your task easier by suggesting a theme that I personally use for my websites and for numerous clients. The name of the theme is Beginner. Beginner is a modern theme for new as well as established bloggers. Beginner is a light design and a clean theme which is perfect for the bloggers who want to stand out their content on the page. The theme has a powerful customization feature which you can easily personalize. 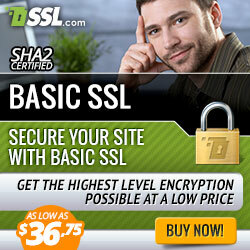 The theme has all the modern and necessary features that can give you a perfect look and feel of the website. The coupon facility will come in handy for the bloggers who want to monetize their blog through affiliate marketing. 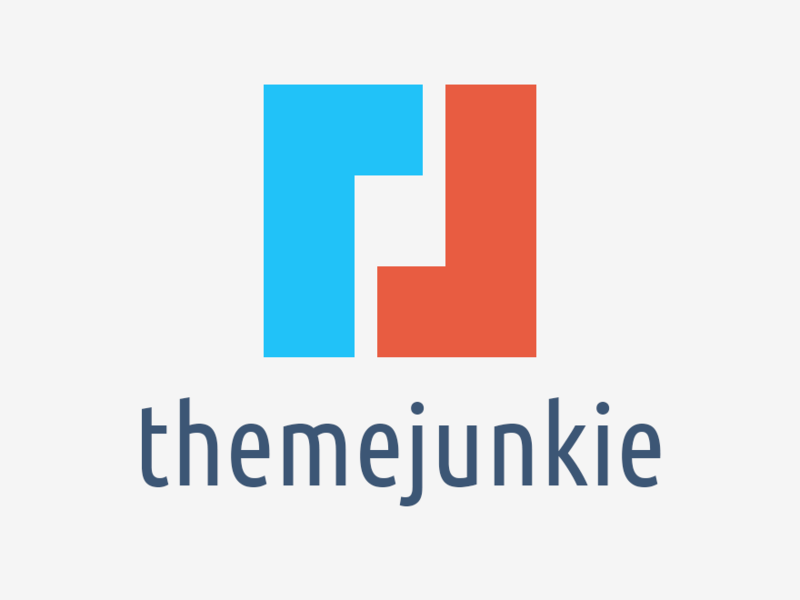 There are Plenty of other themes and Plugins are available on theme-junkie, You can have a look to other themes as well. You can monetize your program using an affiliate program. Once you have built the audience for the blog, you can share the best deals with your clients and earn money at the same time by promoting the discount coupons. The plugin comes with the inclusive deal plugin which eases the process of publishing the coupon details with the WordPress theme. 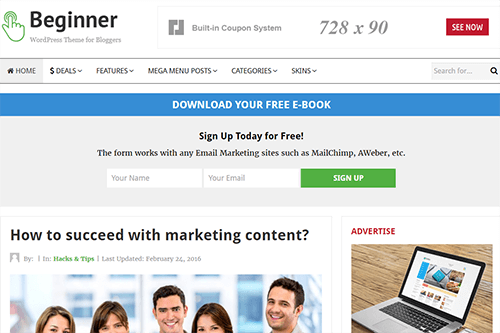 Beginner theme helps you to grow your subscriber’s list. The theme comes with an eye-catching newsletter header form. By using the opt-in form, you can show your newsletter to the visitors. Beginner theme allows you to select from five predefined skins. Changing the theme skin color is as simple as it can get. You can change the color of the theme that suits your brand or your personal taste. If none of the themes match your requirement, no worries. You can easily create your own theme through the theme customizer. Beginner theme is a great value to the money. You can get the Beginner theme for $39. But you get all the 50+ themes for $35 (if offer applicable on Website). It is a great way to build the WordPress theme collection. 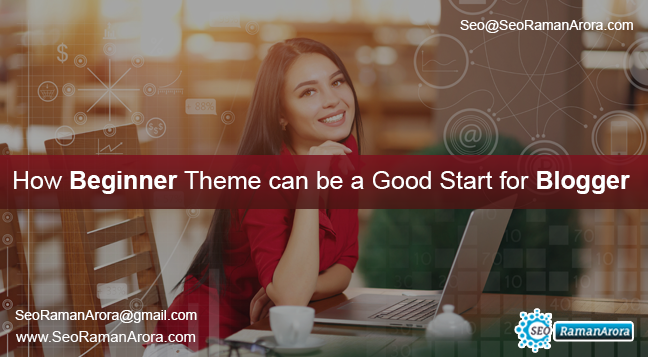 Beginner theme comes with full customer support. You can get assistance from the support team if you are having any issue in setting it up. You will get frequent updates of the Beginner theme. The updates come with plenty of new features and improvements. These all updates are free of cost and works well with the WordPress updates. You can import all your demo content with a single click to get the website up and running instantly. Beginner theme is easy to customize. You can get a full range of options to customize the theme. Beginner theme is fully responsive which can fit any screen width. It looks perfect on all the devices whether you are using laptop, PC, mobile or tablet. The Beginner theme is pixel perfect whichever device you use. Beginner theme supports all the major languages. You can easily translate your website into another language. You can display your content in a regular blog layout. You can have a sidebar, header and a footer for your blog. Beginner theme allows you to share the blog posts on various social media network. You can spread your blog posts to the world and get more readers and traffic. You can specify how you would like your menu to look like. You can customize each link of your website. You can choose your own custom fonts for the headings, titles and text body from the extensive font library. Choose from a wide range of different custom widgets that comes with the theme for the extra functionality. The pricing of the theme is $39 for a single theme for one year, $34 for all the themes and $69 for all the themes with lifetime updates.